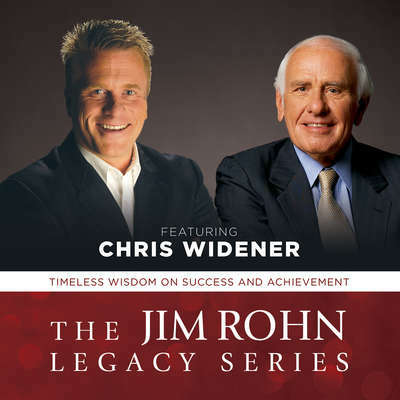 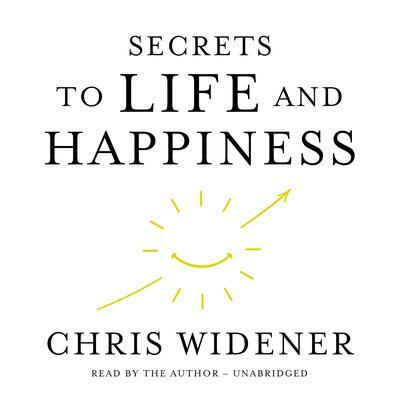 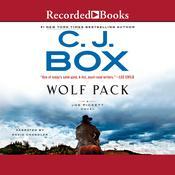 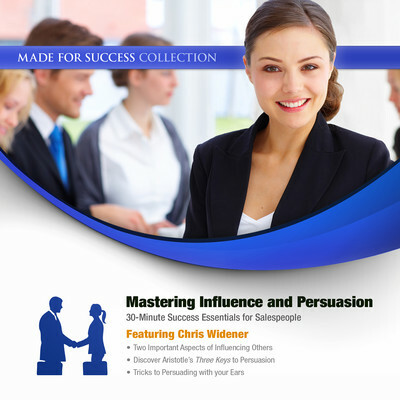 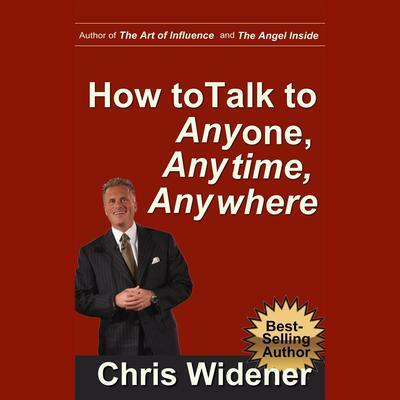 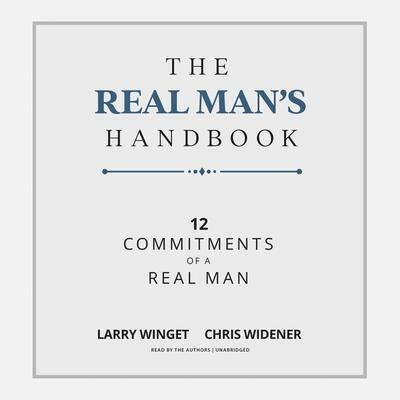 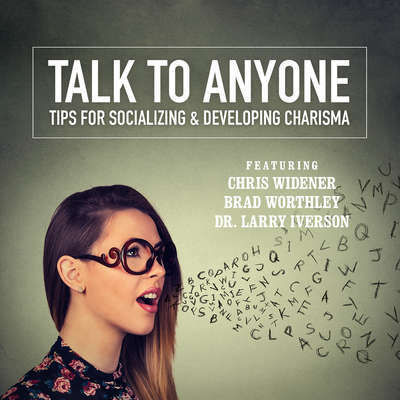 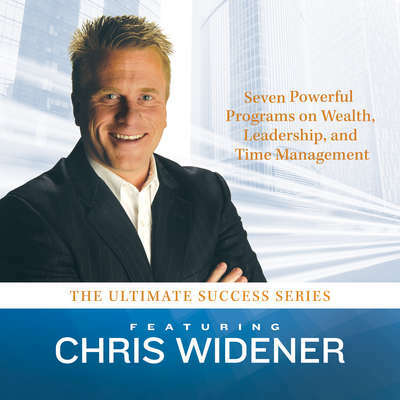 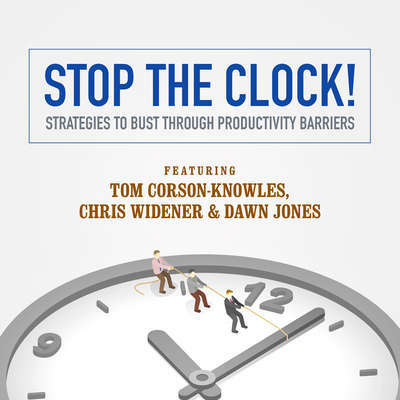 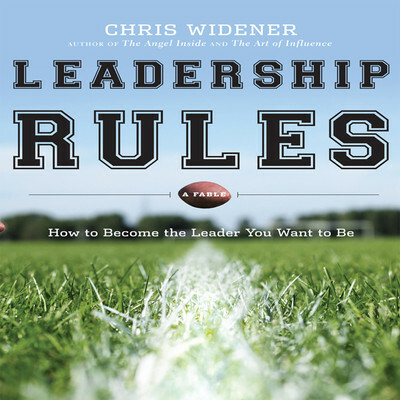 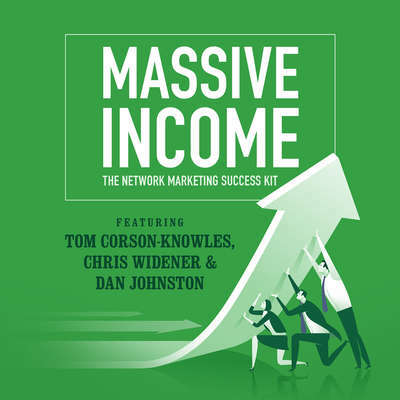 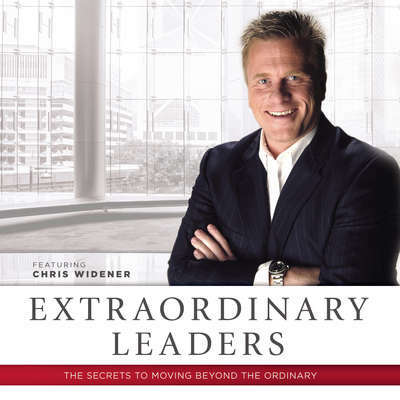 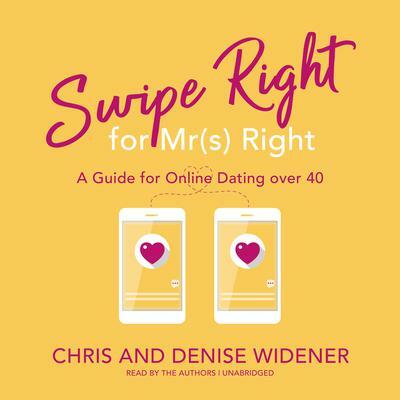 Chris Widener is a successful businessman, author, speaker, and television host. 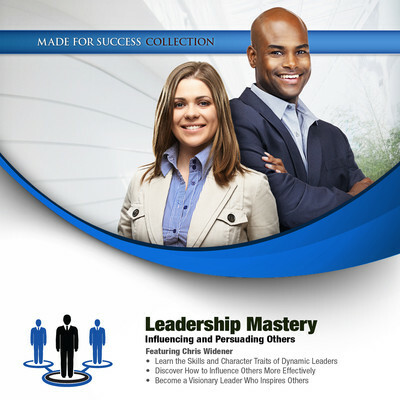 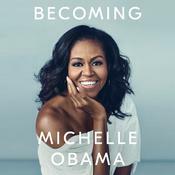 He has authored over 450 articles and numerous books; he has also produced many CDs and DVDs on leadership, motivation, and success. 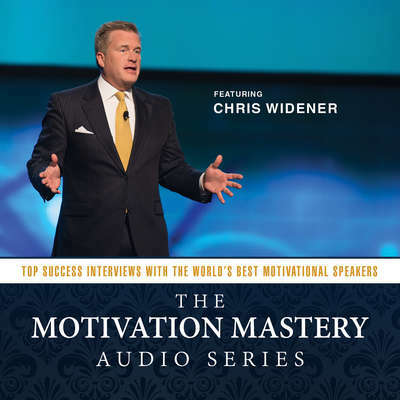 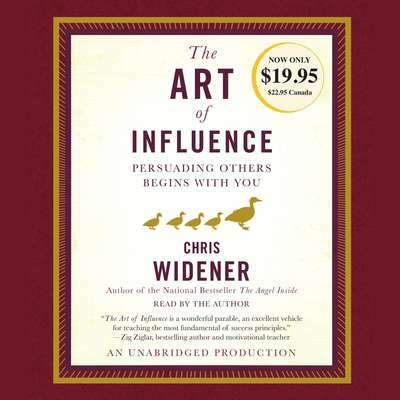 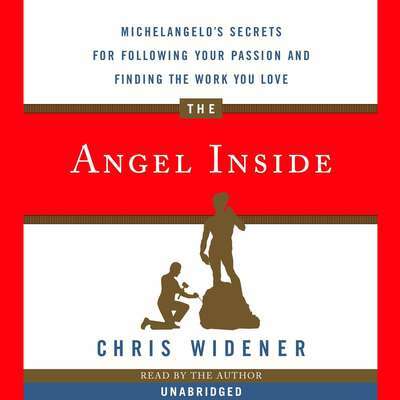 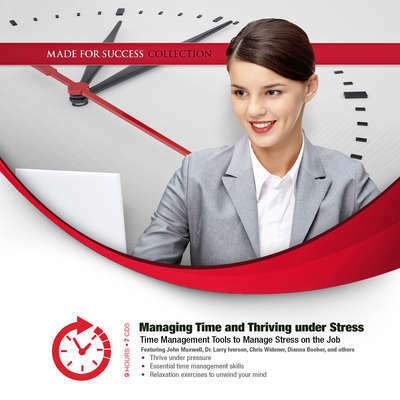 Widener was previously the host of the national interview show Made for Success and cohost of True Performance with Zig Ziglar. 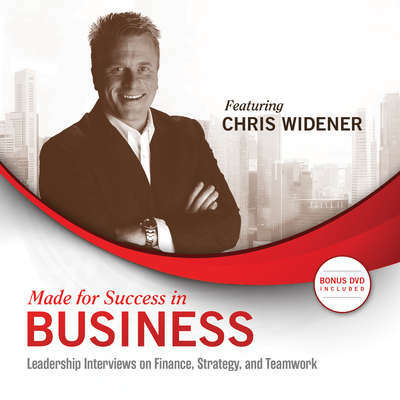 As a public speaker, he has presented to organizations such as General Electric, Microsoft, Cisco Systems, and the Harvard School of Business.